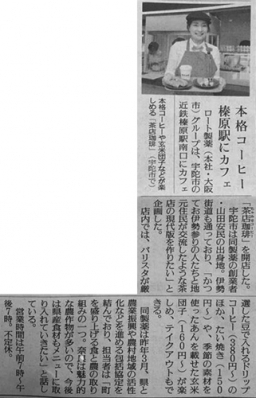 “Chamise Coffee” we designed in Nara was on today’s news paper YOMIURI. 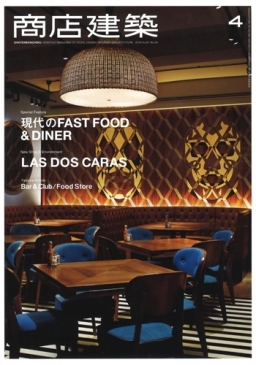 “THE DAD BOD” we designed in Shinagawa, TOKYO is in the featured article “BAR & CLUB” of SHOTENKENCHIKU April edition! 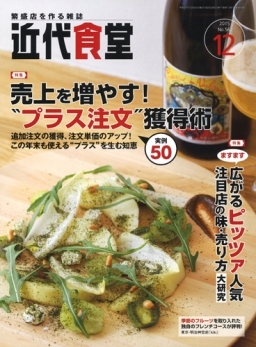 The detail design of its bar counter & island kitchen is also featured in the article. 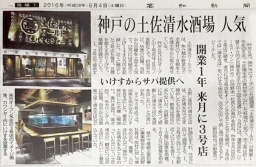 The beer place we designed in Shinagawa “THE DAD BOD” is on today’s news paper NIKKEI MJ! 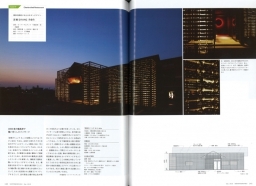 “charbroiled dining NEN” we designed in Osaka is in the special feature of Facede Design, and “MATSUYA Aeon Mall Okayama” is in the featured article of Teppanyki & Yakiniku Restaurant in SHOTENKENCHIKU December edition! 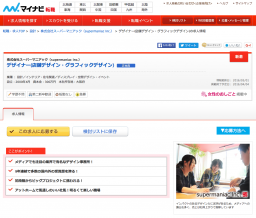 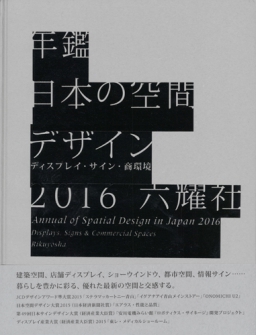 “Shell Bar” we designed and produced is in December esition of “KINDAI SHOKUDO” from Asahiyaa Publishing.